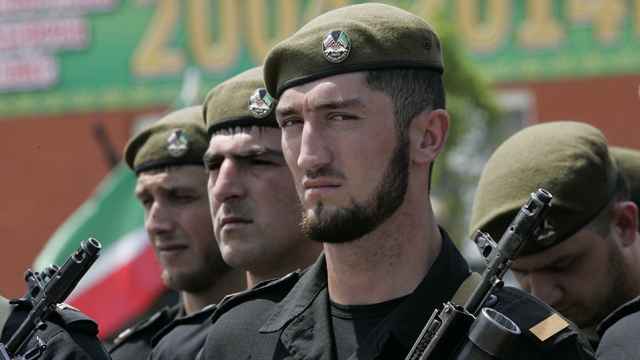 Chechen leader Ramzan Kadyrov has said that the minors who were reportedly behind a series of deadly attacks on police in the North Caucasus republic earlier this week had been directed from abroad. Islamic State, which claimed responsibility for the multiple attacks on Monday, released a video on Wednesday of four boys it said were behind the coordinated attacks, which included a botched suicide bombing and stabbing. Four of the assailants were reportedly shot dead and a fifth was hospitalized after surviving the suicide bombing. 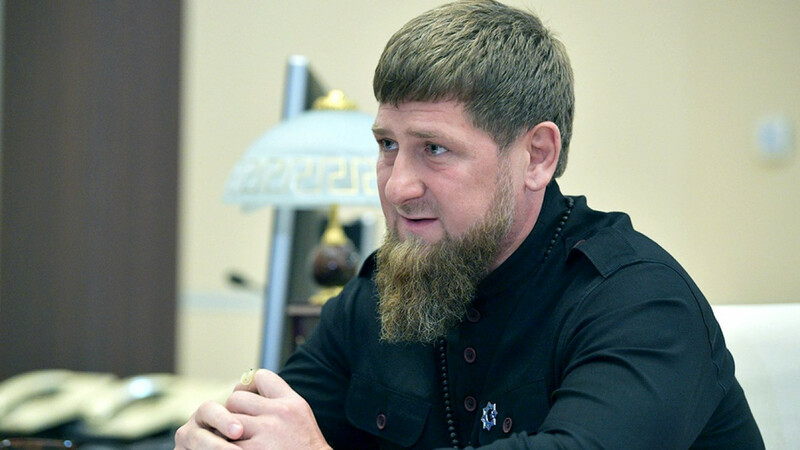 “There is no longer any doubt that the order to attack the police officers came from abroad via social media,” Kadyrov wrote in a post on the Vkontakte social network on Wednesday. “This is a real conspiracy, not just against law enforcement, but against the entire Chechen people,” he added. 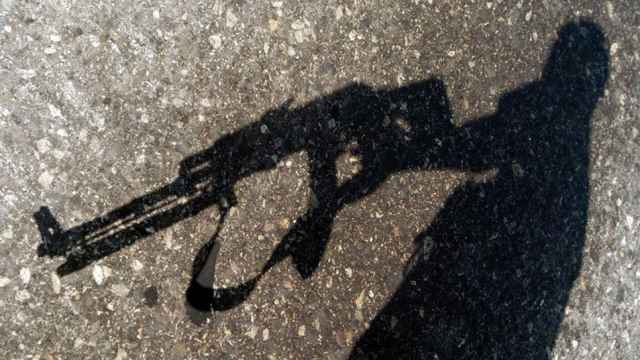 Conflict-monitoring groups said the attacks had raised fears that youngsters were becoming radicalized in the republic, noting that the alleged assailants were too young to have witnessed the violence of Russia’s two wars against Chechen separatists following the Soviet collapse. “Let these activists stay out of Russia. We’re capable of maintaining order in our own country without European, U.S. or their sidekicks’ help,” Kadyrov wrote. 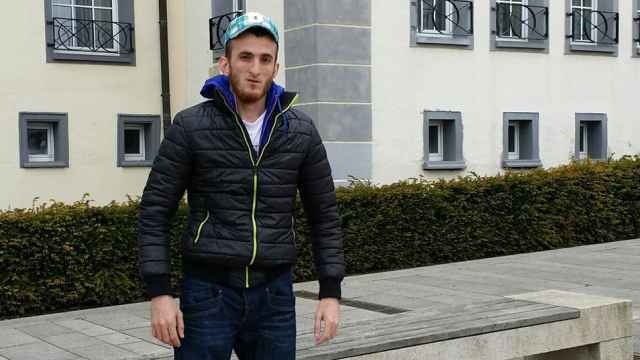 A group of minors is suspected of being behind a series of attacks in Chechnya on Aug. 20 that included a botched suicide bombing and a stabbing. One of the attackers could have been as young as 11 years old, officials say. A vocal critic of strongman Chechen leader Ramzan Kadyrov has reportedly been hospitalized after being beaten and having his family threatened. The five alleged killers of opposition politician Boris Nemtsov have asked to stand trial in front of a jury, the RBC news website reported Monday.